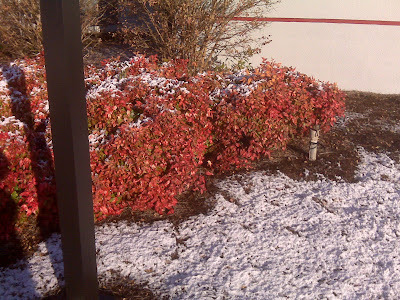 Last night it snowed! It's cold enough that it stayed on the ground! 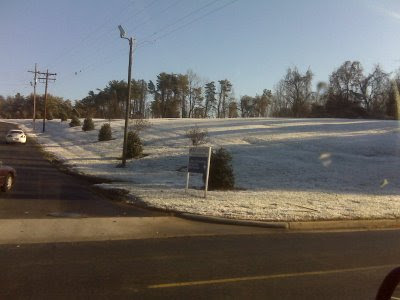 The whole airfield at Smith Reynolds was white. Ski resorts are starting to open for the season!